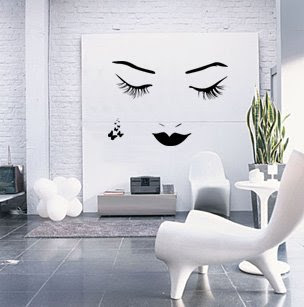 Wall Decals by WALLTAT- invading a wall near you! 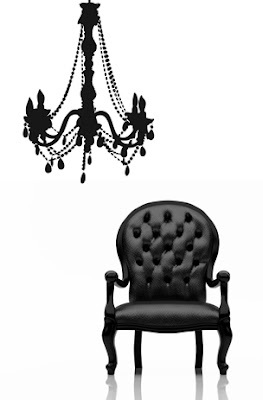 I am writing today to announce the arrival of the new Wall Decal collection at WALLTAT.com. These great designs start at only $69. I would also like to extend some additional savings to everyone. Simply use the code HOLIDAY10 at checkout to receive 10% off your next order. Pass it on to all you think are interested. Check out some of the new designs from this years collection. I have the tree with birds in my Master Bedroom and I wake up every morning loving it more than the first day I bought it. I will be purchasing some of the new designs and placing them around my home. They even look amazing under picture frames and other artwork. I LOVE Walltat.com designs, keep them coming please! We are interior designers with better creative, quality and having interested in clients satisfaction. We are 5 years experienced in this field with lot of ease on creating. We taken and completed 60 + projects up to now and each one is having its own unique look and design. We are happy to say that we can give you beyond your imagination with our creation. We design in client willing and satisfaction in economical expenditure with unique design and looks .